'INDIAN OCEAN BAND' to Perform at the 'JAIPUR BY NITE' this year. ‘INDIAN OCEAN BAND’ to Perform at the ‘JAIPUR BY NITE’ this year. HomePress Release‘INDIAN OCEAN BAND’ to Perform at the ‘JAIPUR BY NITE’ this year. A high energy performance by the renowned fusion rock band ‘Indian Ocean’, women car rally, food festival ‘The Bite Fest’ and night marathon will be the highlights of the 3 day ‘Jaipur By Nite’ (JBN) festival scheduled to be held on 9, 15 and 16 September this year. With Princess Diya Kumari as the brand ambassador for the whole event; and Maharaja Padmanabh Singh, specifically the brand ambassador of the night marathon event – JBN this year will be a blend of myriad colours of the rich heritage, culture and unique art forms. 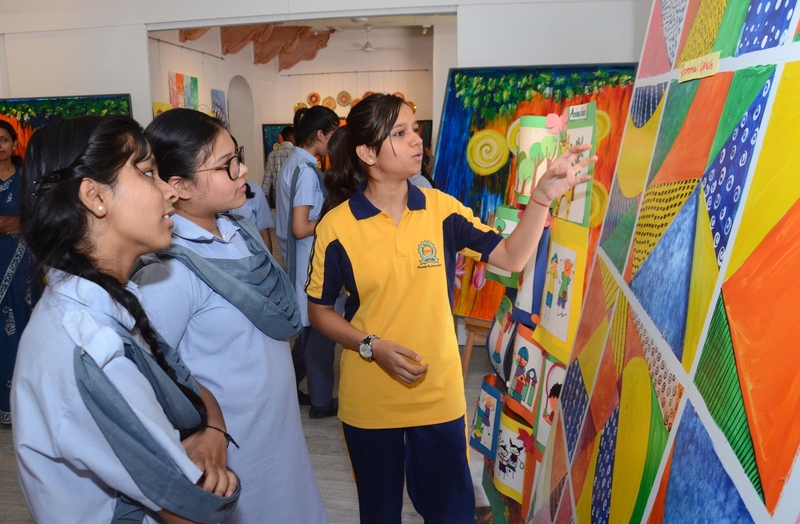 The 5th edition of the cultural festival is jointly organized by Confederation of Indian Industry (CII), Young Indians (YI) and the Department of Tourism (DOT), Government of Rajasthan. Rajasthan Khadi & Village Industries Board and the Department of Archaeology & Museums are also supporting the initiative. 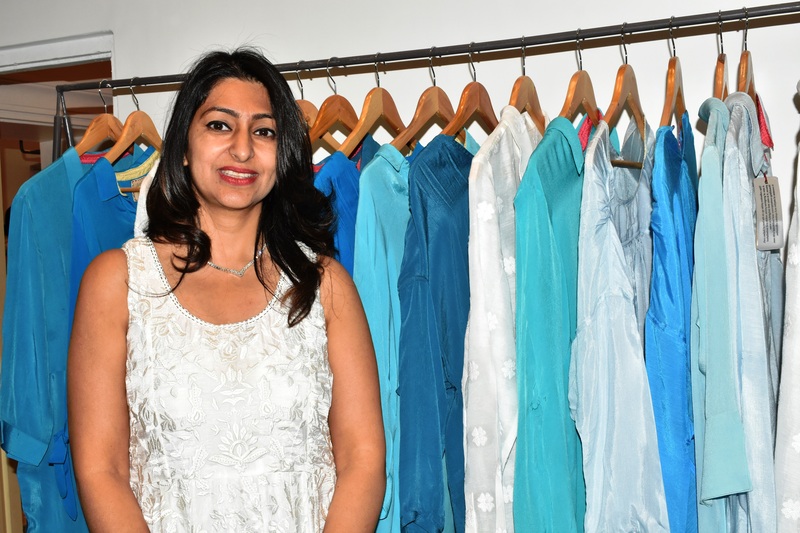 Its prime objective is to promote the Pink City as a tourism, craft and shopping destination. As many as 10 countries will be represented by the members of its diplomatic corps at the event including ambassadors and high commissioners. More countries are like to be represented at this event. To spread the message that women are safe in Jaipur during night there will be a ‘Women Car Rally’ on 9 September at 10 pm at Hotel Clarks Amer. It will start from the hotel and proceed to the Albert Hall and come back. There is huge enthusiasm among the women car drivers to participate in the rally. On 15 September there will be a mesmerizing performance by the well known Indian fusion rock band, ‘Indian Ocean’. Jaipurites and visiting tourists will get to hear some throbbing numbers at the City Palace. One special feature of the event will be the two-day food festival entitled ‘The Bite Fest’ on 15 and 16 September. The guests and tourists will also get to see the live wire performance of the famous Rajasthani folk singer, Mame Khan. The other attractions for the evening will be Rajasthani troupe performances like Kachhi Ghodi, Bhope Bhopi, Dhol wale, Ghoomar dancers, Kaalbelia, astrologer and mehendi artists, etc. On the next day — 16 September evening there will be night marathon entitled: ‘Jaipur by Nite Marathon’. To begin from Hotel Clarks Amer in the evening, there will be two categories – for 10 kms run (with timing chip) and for 5 kms (without timing chip). 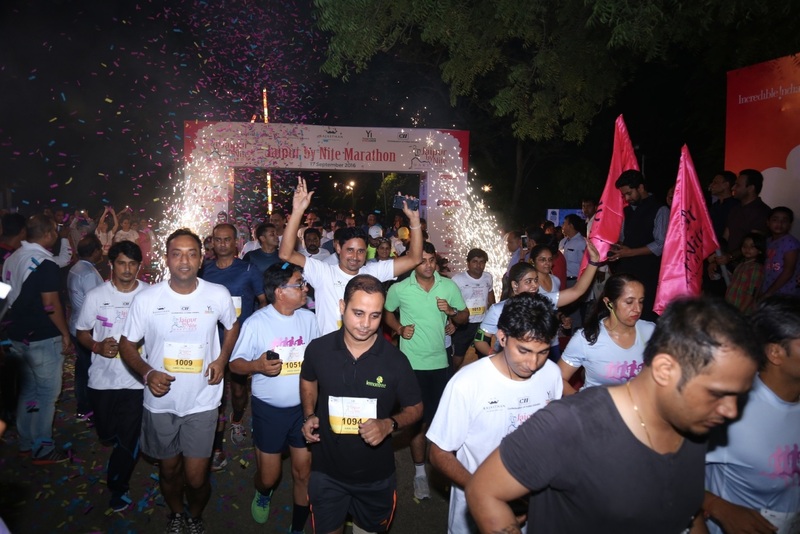 The marathon, like last year, will be a distinct activity and unique initiative wherein the participants are expected to join from various parts of the country to witness and promote beauty and heritage of Pink City in night. A large number of tourists are expected to visit the Pink City for this unique three-day experience of live music, dance, ethnic shopping and sumptuous food.